Boral is an international building products and construction materials group with three strong divisions: the high-performing, well-positioned materials business of Boral Australia; the fast-growing, 50%-owned USG Boral interior linings joint venture in Asia, Australia and the Middle East; and Boral North America, a scaled and growing building products and fly ash business. 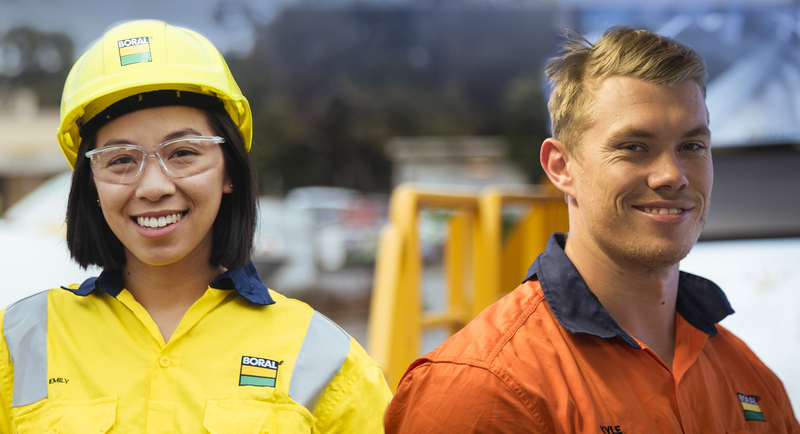 With its headquarters in Sydney, Australia, Boral had approximately 16,500 full-time equivalent employees (including in JVs) working across over 700 operating sites in 17 countries at June 2017. The main focus of the position is the loading and delivering of quarry and asphalt materials to customer sites throughout the Sydney & regional areas. Note this is a night shift position located at Maldon / Picton. We are increasing our nightshift fleet capability and looking for a driver to join our established tipper driver team, in command of one of our Truck and Dogs. Do you have a HC licence & seeking permanent night shift position located at Maldon, apply for this great opportunity to join the Boral team.